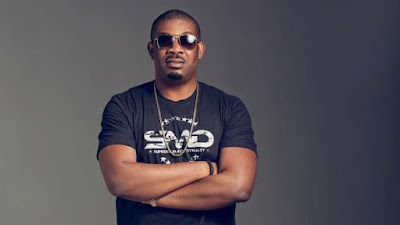 Home BIOGRAPHY HISTORY NET WORTH PHOTOS Don Jazzy Biography, Net Worth, Marriage, Father, History, Cars & House. Don Jazzy Biography, Net Worth, Marriage, Father, History, Cars & House. 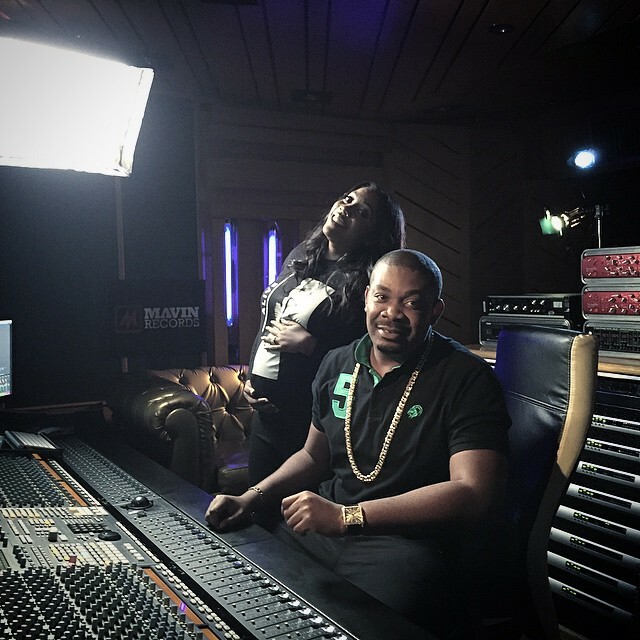 Michael Collins Ajereh (born November 26, 1982), better known as Don Jazzy, is a nigerian Multi award-winning record producer, singer-song writter, musician and CEO of Mo Hits founded in 2004. 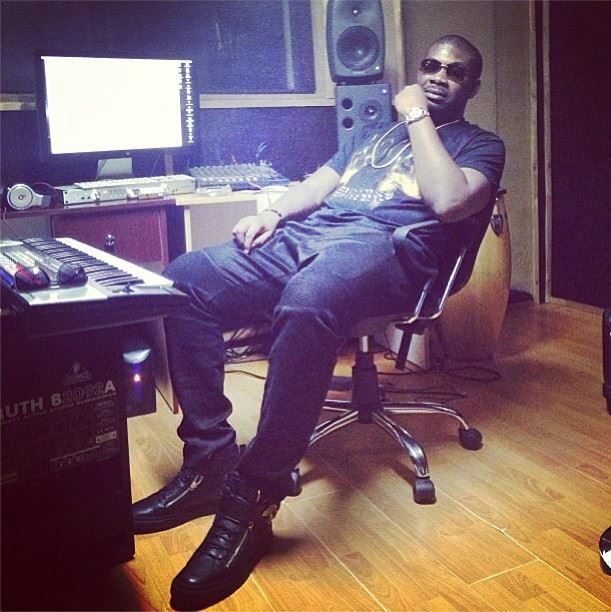 Born in umuahia in abia state, his first signing was D banj who was also thevice president of the label. 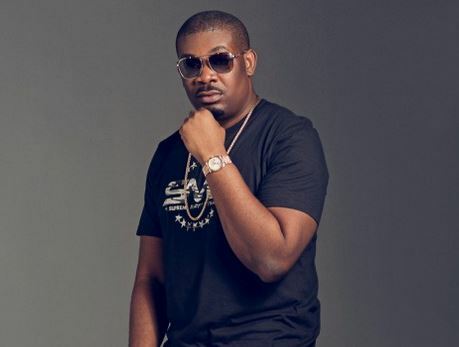 Don Jazzy's first full credit production work was in 2004 on Tongolo for nigerian singer D banj He went on to produce D'banj's first studio album titled NO Long Thing released in 2005. He has produced tracks for DR SID, WANDE COAL, D PRINCE, DAREY, NAETO C, SAUCE KID, IKECHUKWU, JAY Z, KANYE WEST & BEYONCE. 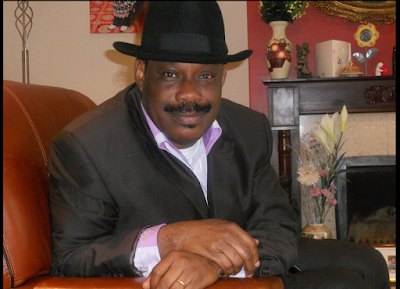 Michael Collins Ajereh was born in Umuahia later on him and his family moved to Ajegunle city in Lagos state where he was raised, and graduated from Federal Government college, Michael Had always had a flair for music singing and playing the drums from the age of 4. He developed a passion for the bass guitar at the age of 12, He went on to study Business Management at the Ambrose Alli University in Edo state He then moved to London in 2000 after his Uncle invited him to come play the drums for the neighborhood Church. 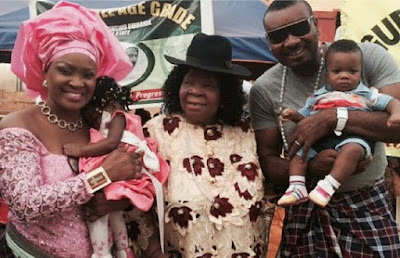 Got The 2015 City People Entertainment Award (it was a Special Recognition Award) given to him. Won the Headies 2014 Producer of the Year (Dorobucci). Don Jazzy net worth is recently estimated to be about $35 million, however, D'Banj net worth is about 5 million of American dollars. 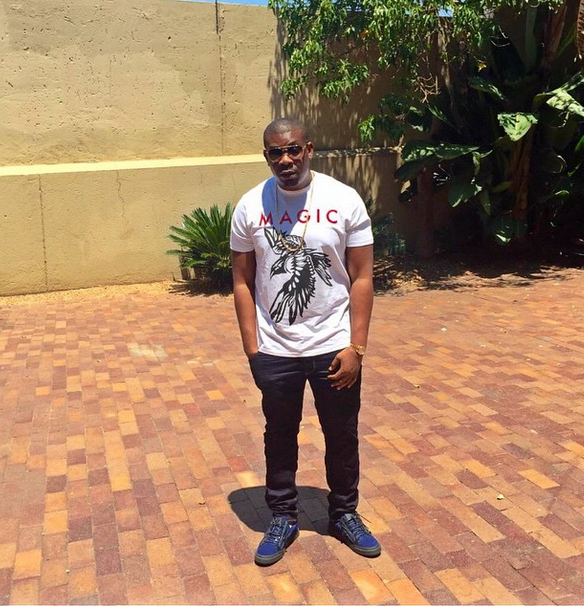 Don Jazzy is much richer than D'Banj! He has $30 million more!